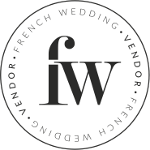 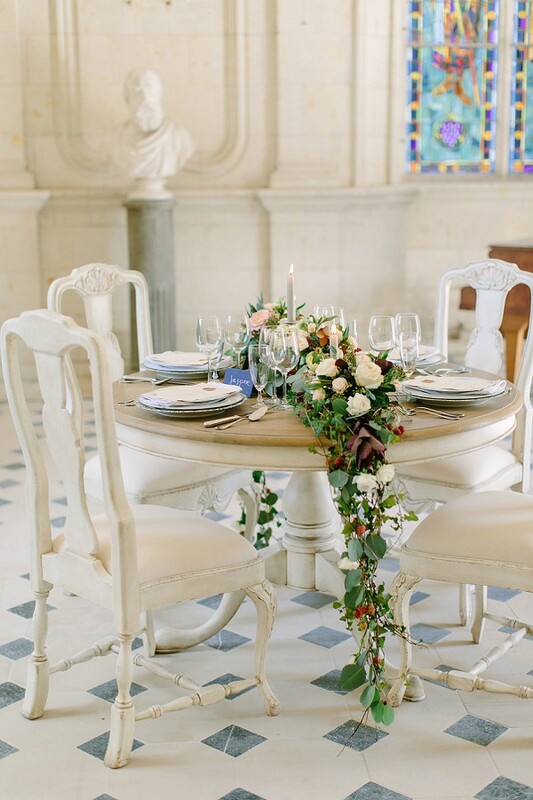 Good morning, welcome to another wonderful week here at FWS, today we have a real treat for you with this beautiful fine art Chateau de Jalesnes wedding inspiration shoot. 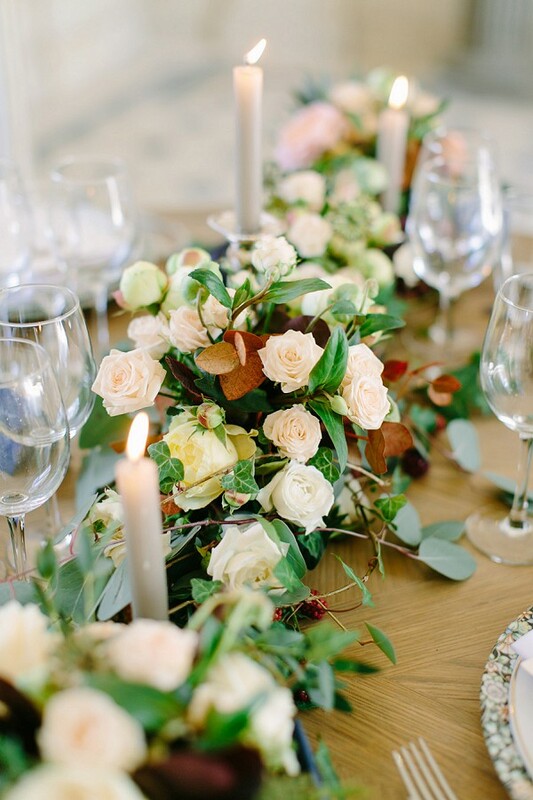 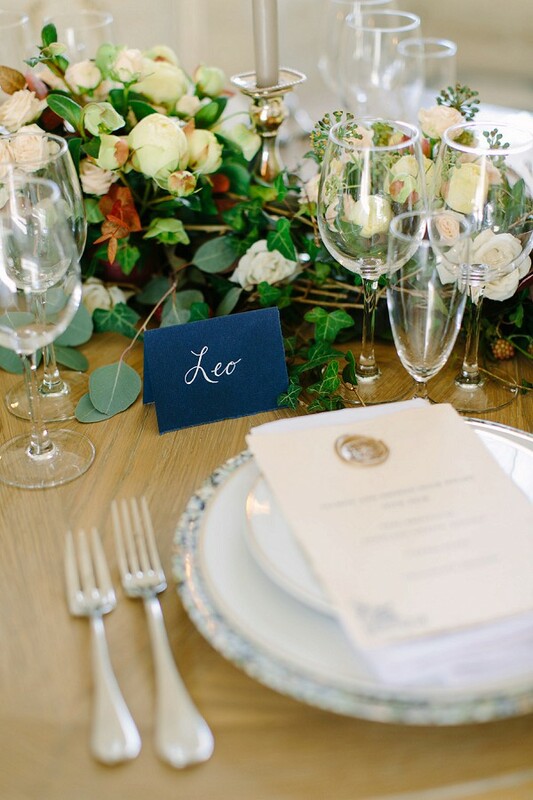 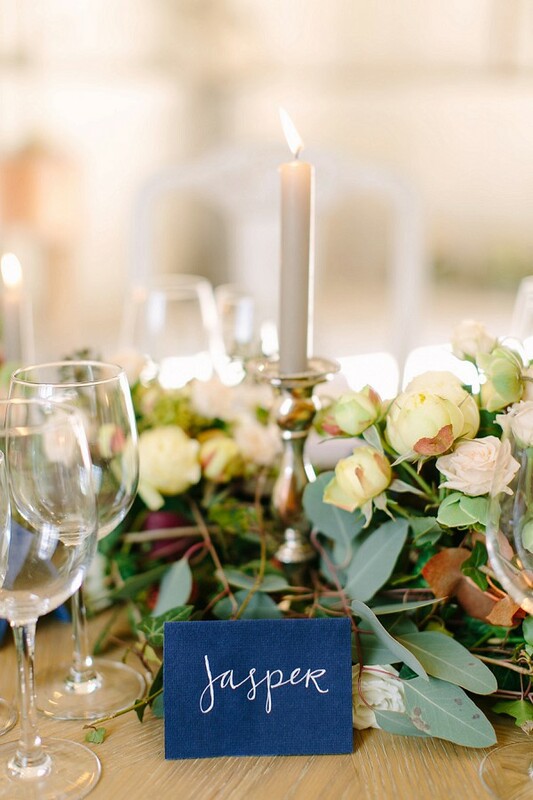 There is so much to love about this styled shoot captured by international wedding photographer Julia Winkler, so have your pinterest boards at the ready guys! 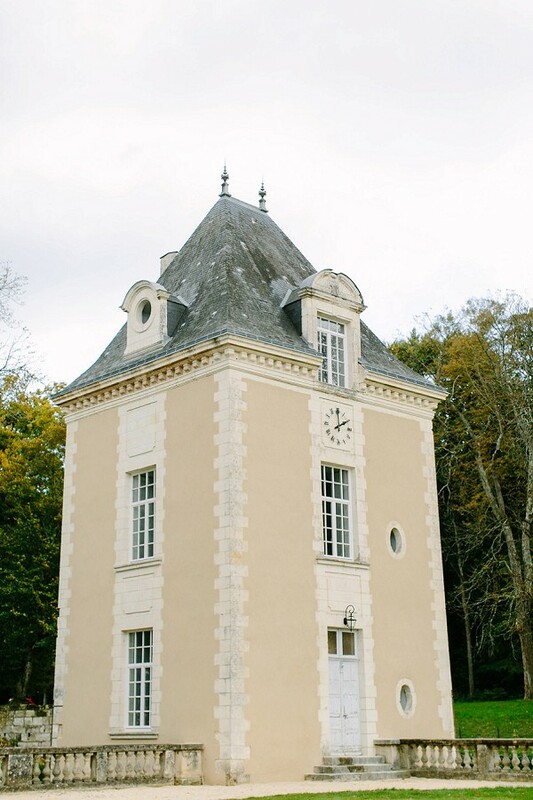 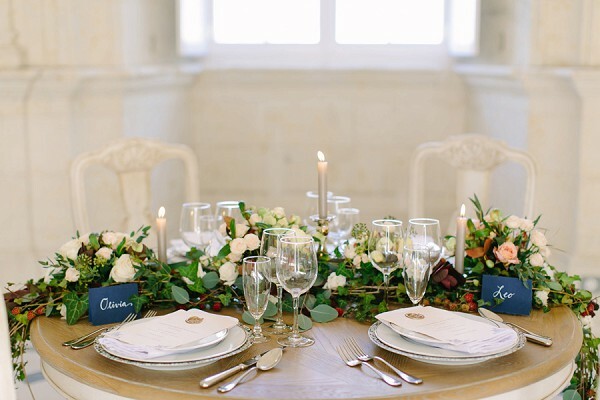 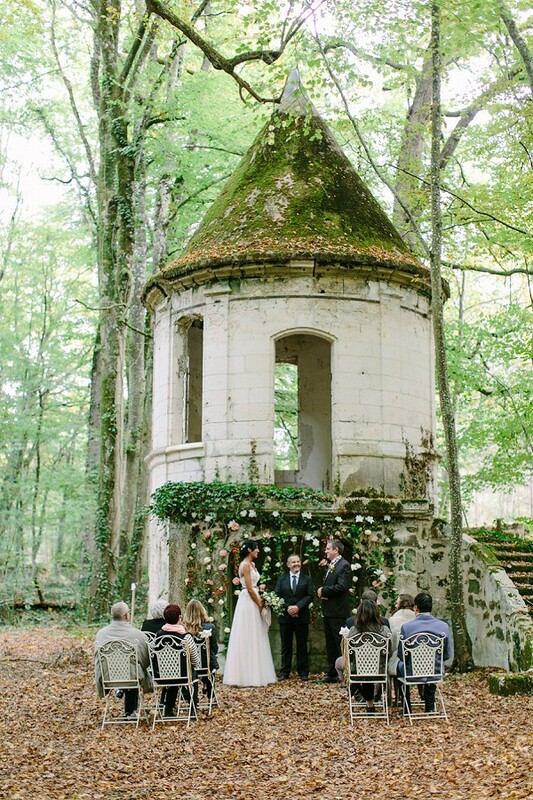 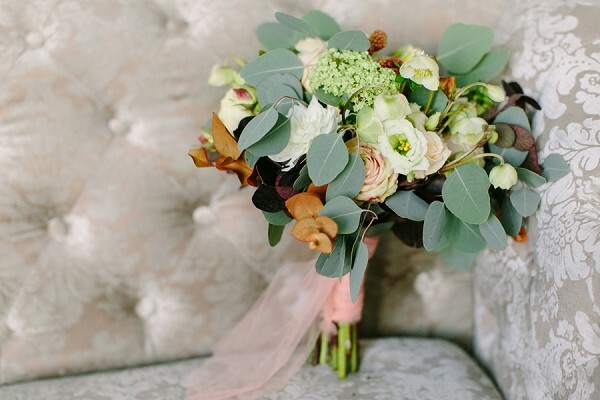 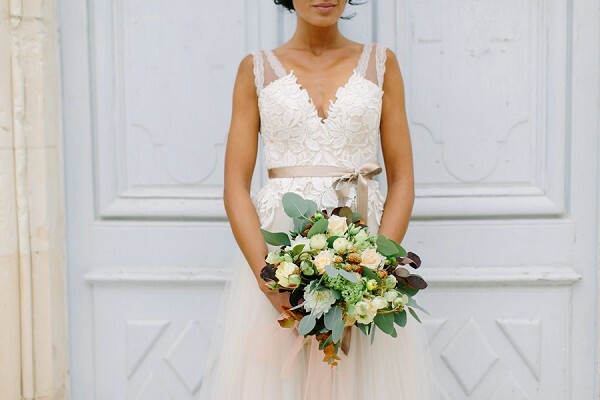 From the stunning elegant venue Chateau de Jalesnes to our bride’s Divine tulle wedding gown perfectly complimented with autumn inspired blooms from Flore et Sens, this wedding inspiration is not to be missed. 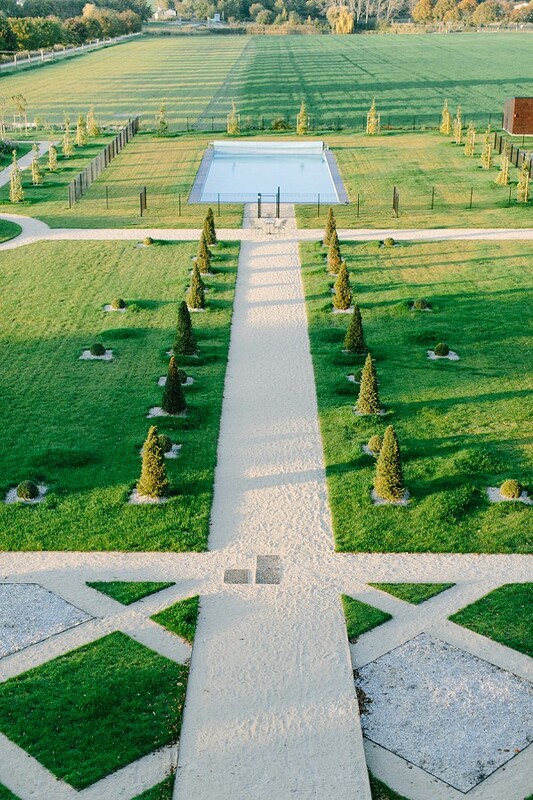 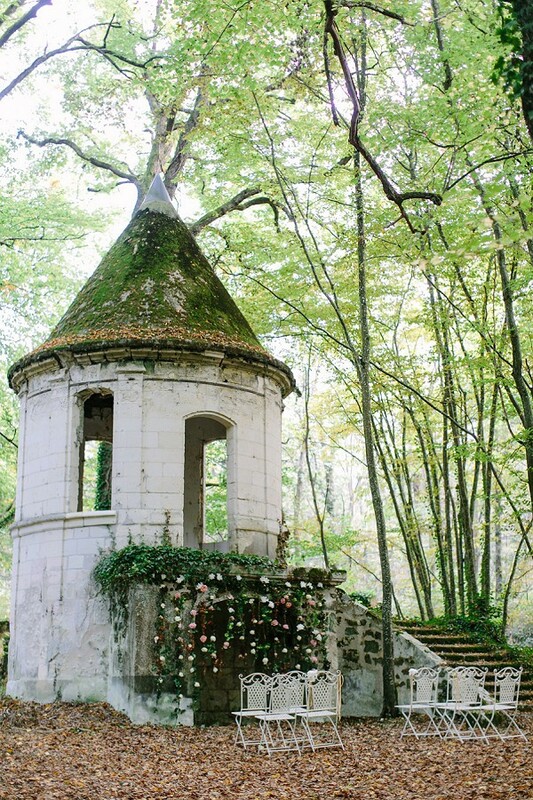 French Chateau weddings with their formal gardens are the perfect addition to any destination wedding especially if you both have a love of history like Jasper and Camille. 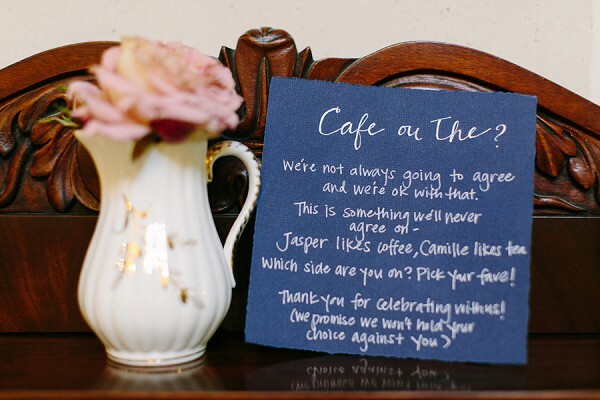 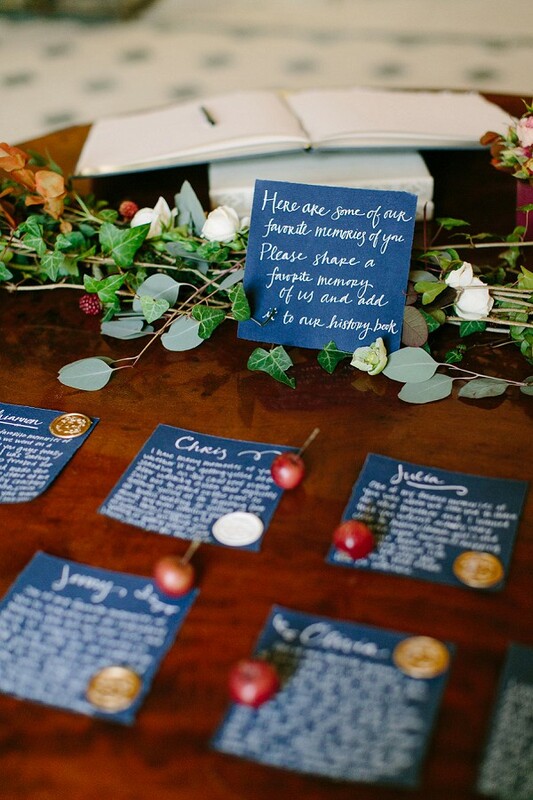 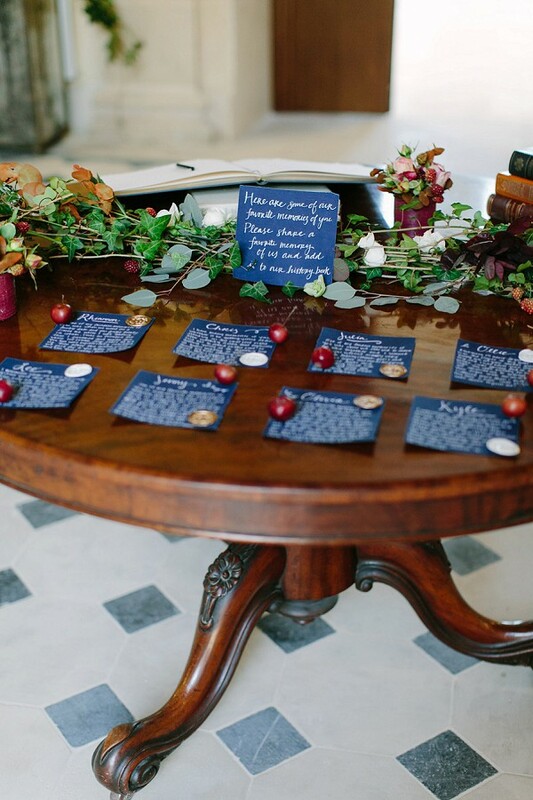 We particularly like the very thoughtful guest book idea created by wedding planner Mango Muse Events, we do love an original idea that your guests will never forget. 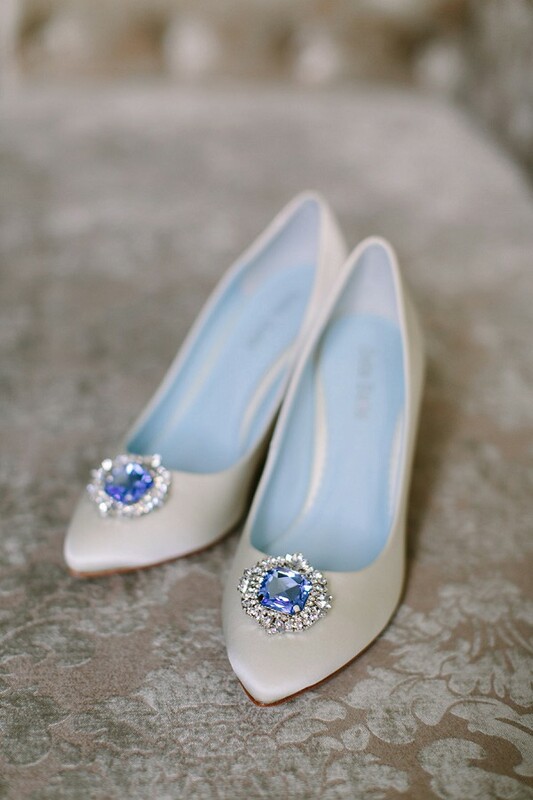 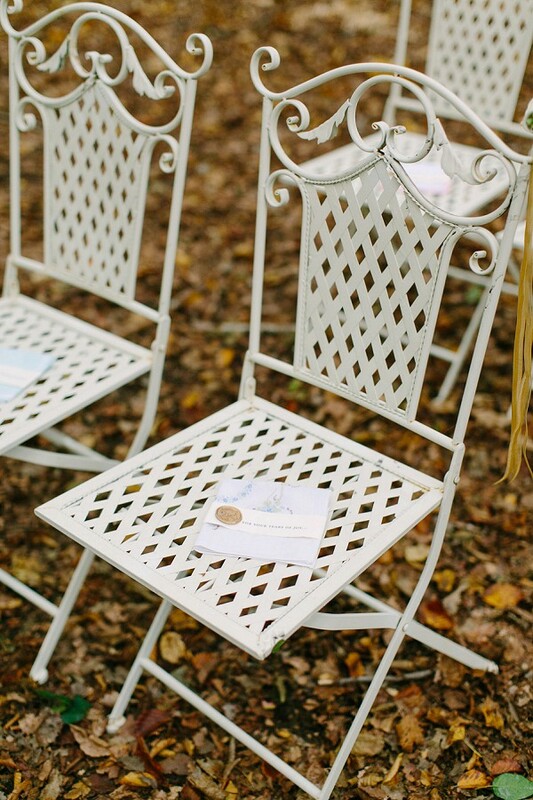 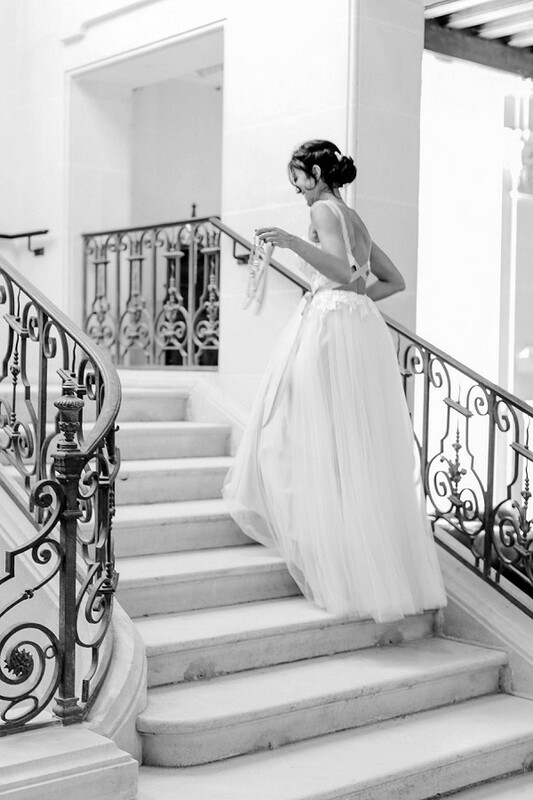 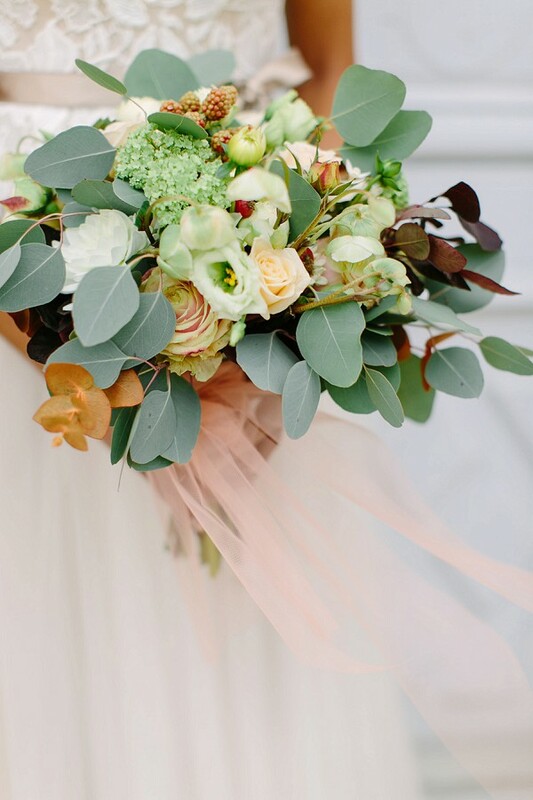 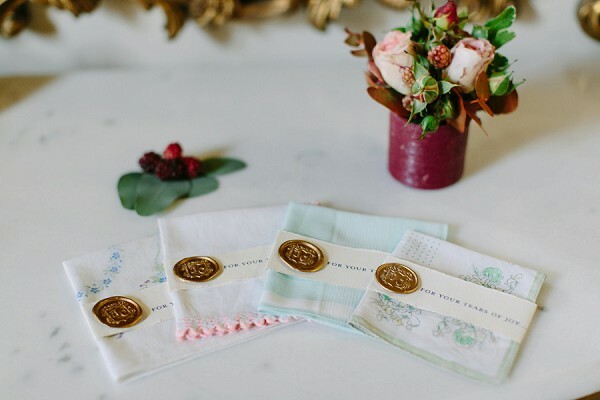 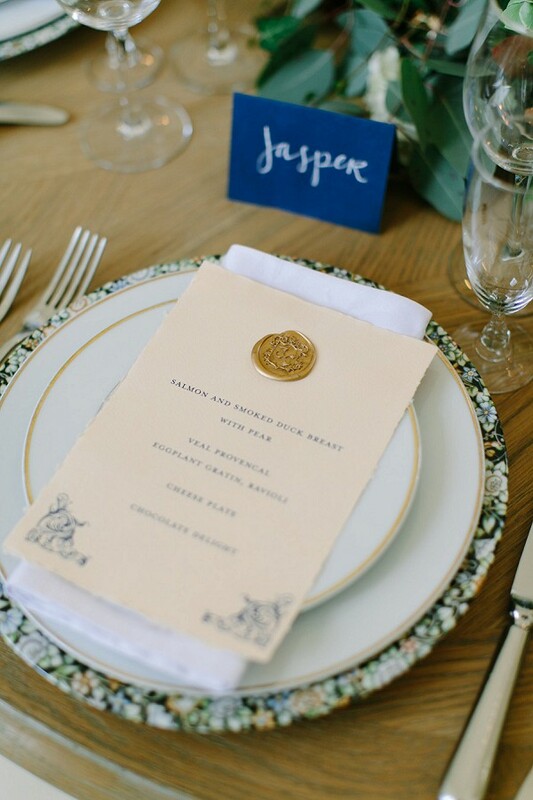 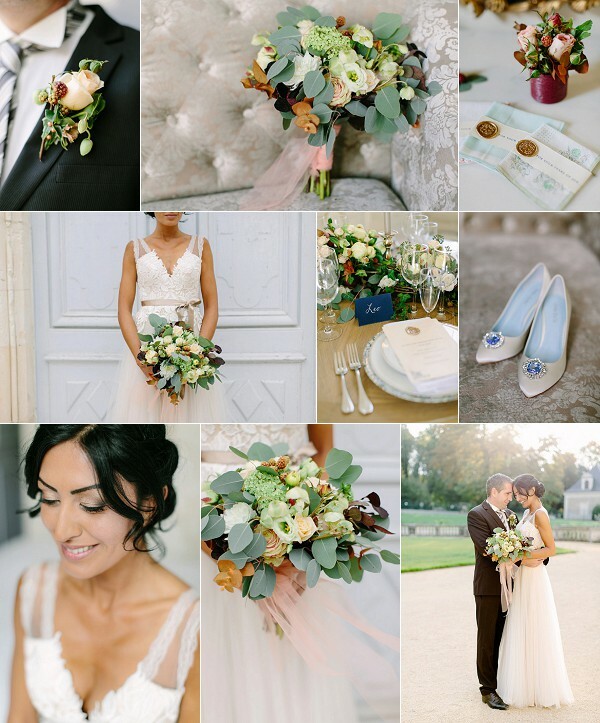 For even more breathtaking wedding inspiration click here.